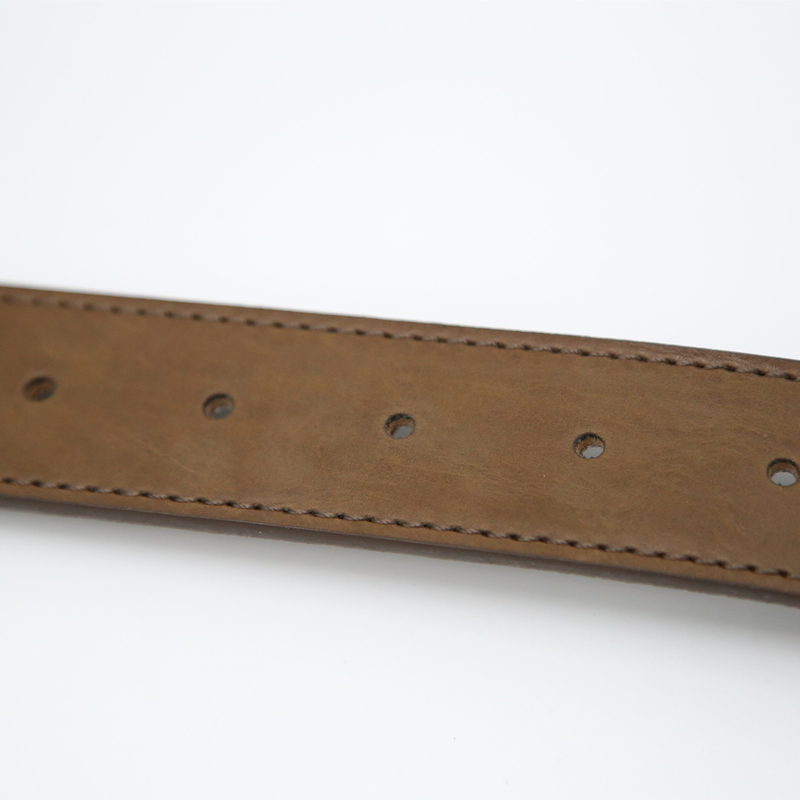 Men's waist belt 1.37" width, suitable for size 36-40inch waist, it can customized. 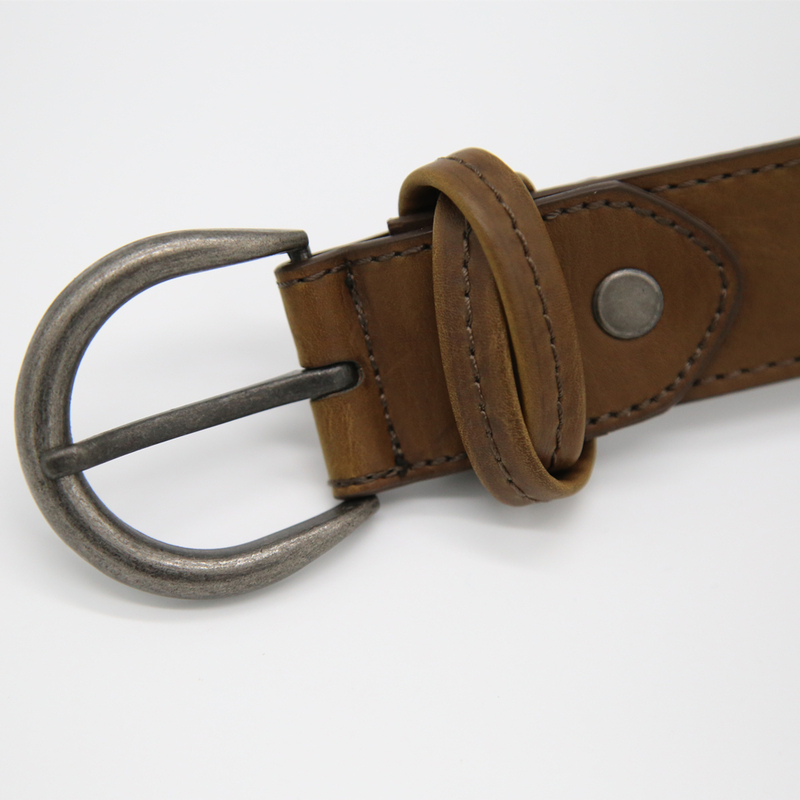 The real leather belt is one layer material, sliver single prong buckle, it can be customized as per you. 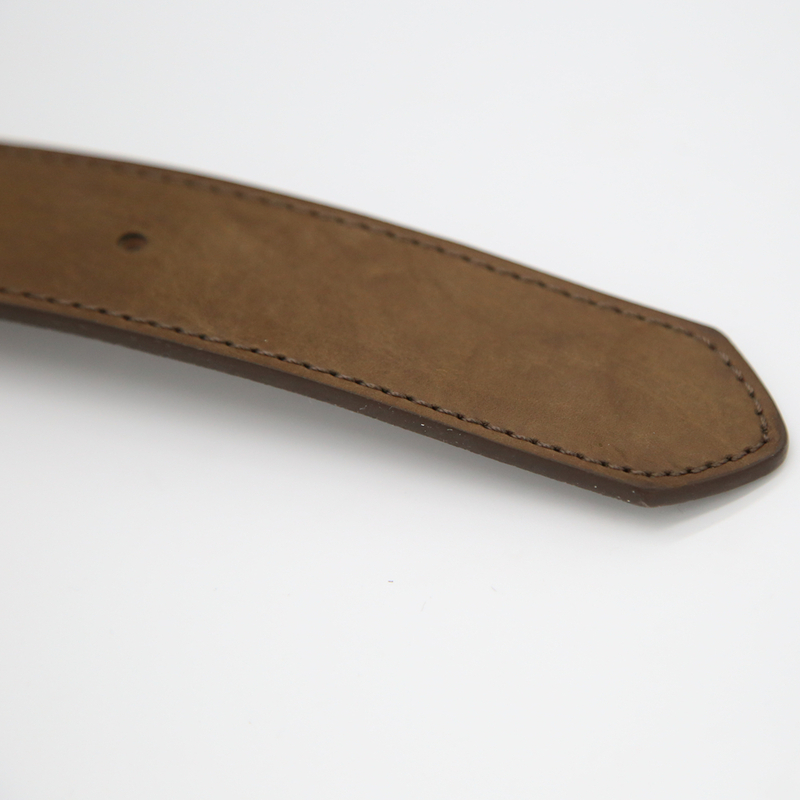 The waist belt can be put in gift box, if you want. 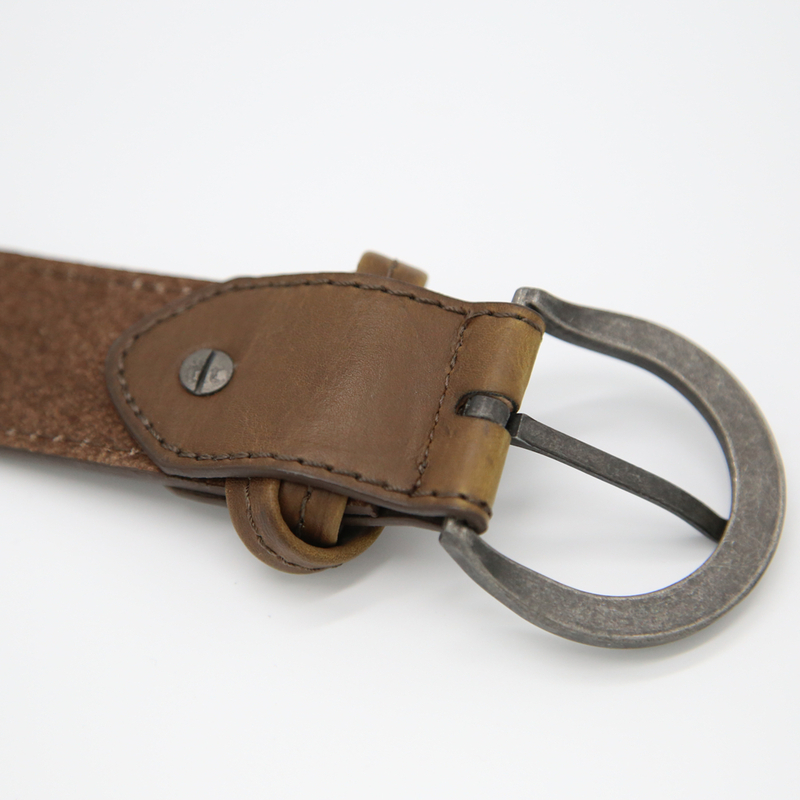 Looking for ideal Real Leather Belt Manufacturer & supplier ? We have a wide selection at great prices to help you get creative. 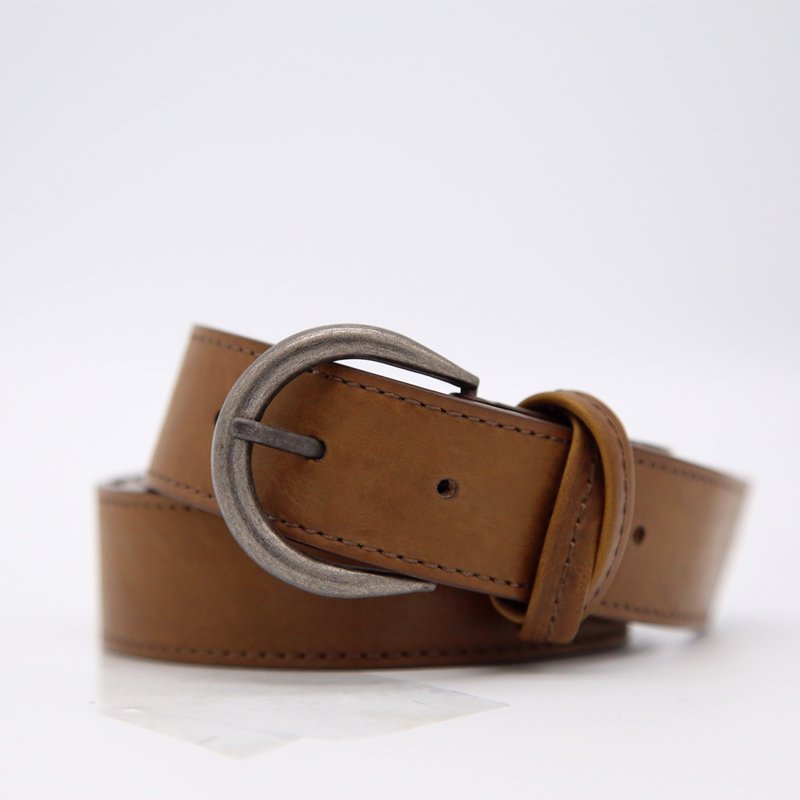 All the Men Dress Belt are quality guaranteed. 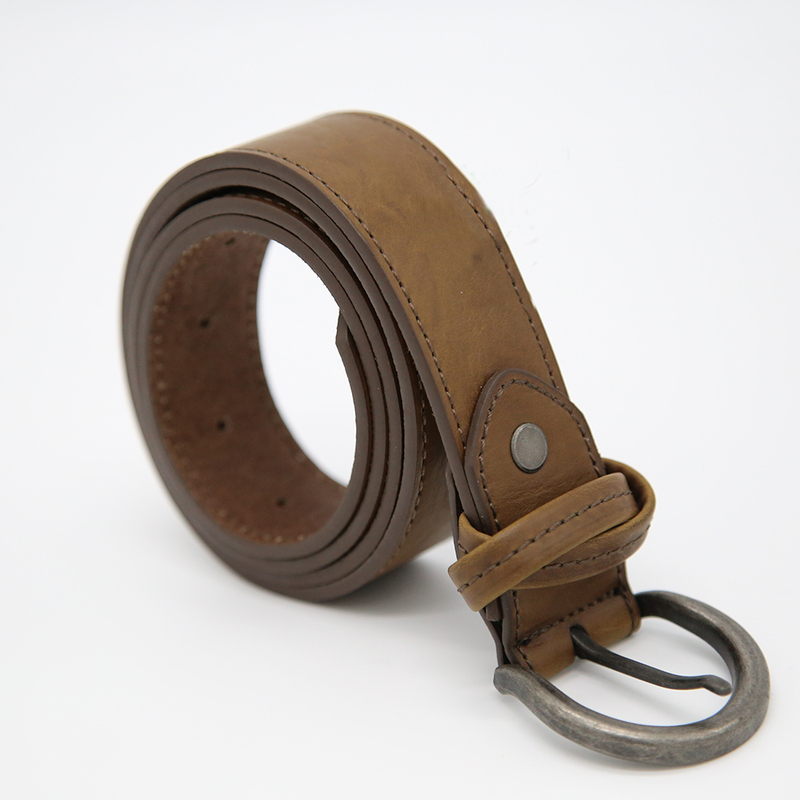 We are China Origin Factory of Leather Dress Belt. If you have any question, please feel free to contact us.